﻿ Best Price on Hôtel Diamant Les Bains in Le Diamant + Reviews! 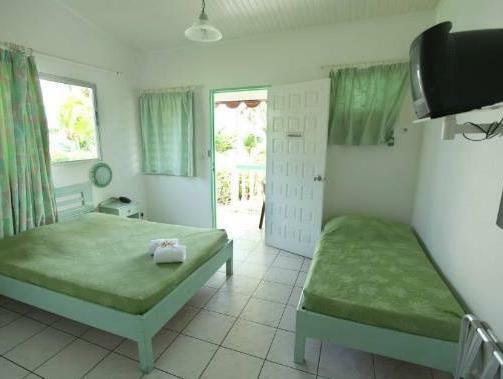 Hôtel Diamant Les Bains is located in the Grande Anse du Diamant Beach, 4 km from Rocher du Diamant. 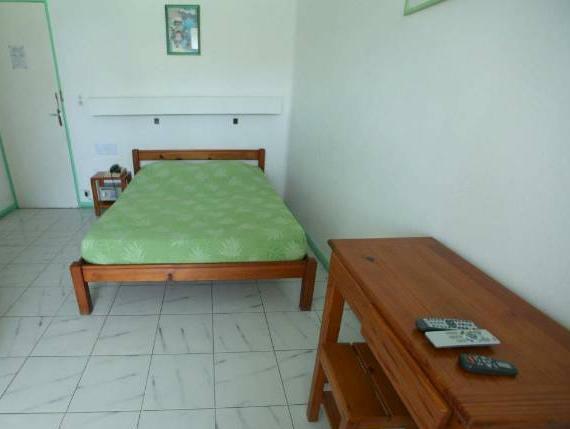 It features a swimming pool, tropical garden and free WiFi throughout. 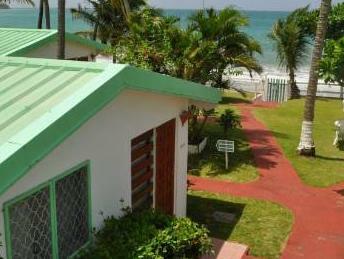 The bungalows and rooms offer green-tropical décor, air conditioning, safety box, fridge and cable TV. 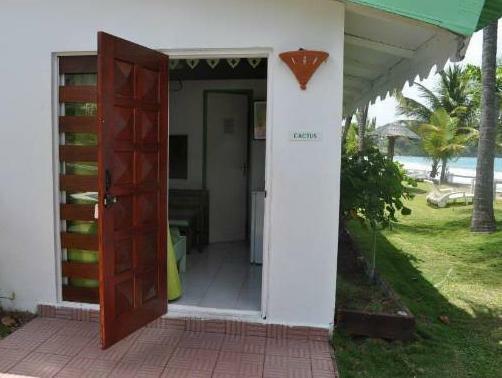 The bathrooms are private and have shower. Complimentary breakfast is included on the rate. Hôtel Diamant Les Bains is 5 minutes’ walk from the Le Diamant Town Centre with bakeries and a small grocery store, and a 30-minute drive from Martinique Aimé Césaire International Airport.